Alkaline water — also known as “high pH” water — has recently become increasingly popular as a wellness trend, in part thanks to “alkaline diet” devotees such as Victoria Beckham and Gwyneth Paltrow. The basic premise of the “alkaline movement” is that the consumption of beverages and foods with a low acid content – meaning a higher pH level – can boost the immune system by neutralizing acid in the body. While the human body is naturally alkaline, a diet high in meat, alcohol, caffeine and processed foods can radically increase the amount of acid in the blood. This stresses out the digestive system and promotes inflammation, which can lead to disease. All too often, the difference between the fantasy of traveling with children (wee ones skipping along in wonder against a majestic European backdrop) and the reality (jet-lagged children who won’t leave the hotel) can be vast. 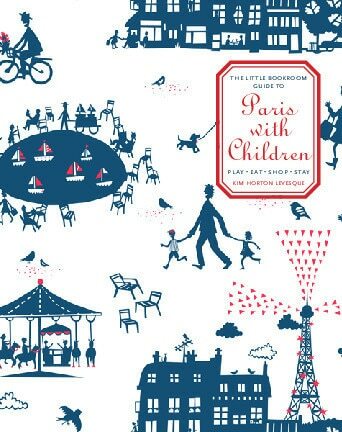 Thanks to The Little Bookroom Guide to Paris with Children, you don’t have to wait until your kids are in college to visit Paris. Paris with Children guides you through visiting Paris’ most important sights in a child-friendly way. Organized around places to play, eat, shop and stay, the book allows you to plan your day around activities that both you and your children will love. 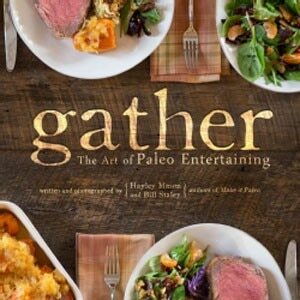 A winning mix of Martha Stewart and The Paleo Diet, Gather: The Art of Paleo Entertaining is more than another diet book about eating like cavemen. Designed as a Paleo lifestyle guide, Gather is a cooking manual for festive occasions and family gatherings. 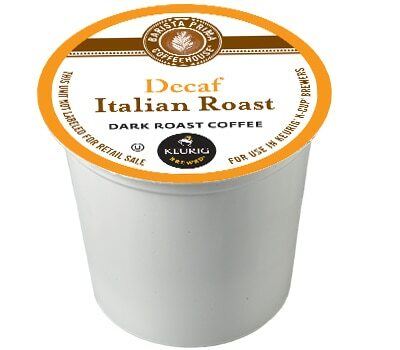 In other words, this is diet food that is not supposed to taste like diet food. The glossy, illustrated pages are filled with elegant recipes such as “smoked elk loin with wild pear” and “apple scented venison roast.” There are also plenty of weekday-friendly recipes for more relaxed occasions. Comfort food staples like “General Tso’s chicken” — normally a mess of deep fried cornstarch — are re-imagined with the help of coconut aminos and arrowroot flower.